Get a new perspective on your members. View and filter your database from a single dashboard to make messaging, billing, and reporting a snap. 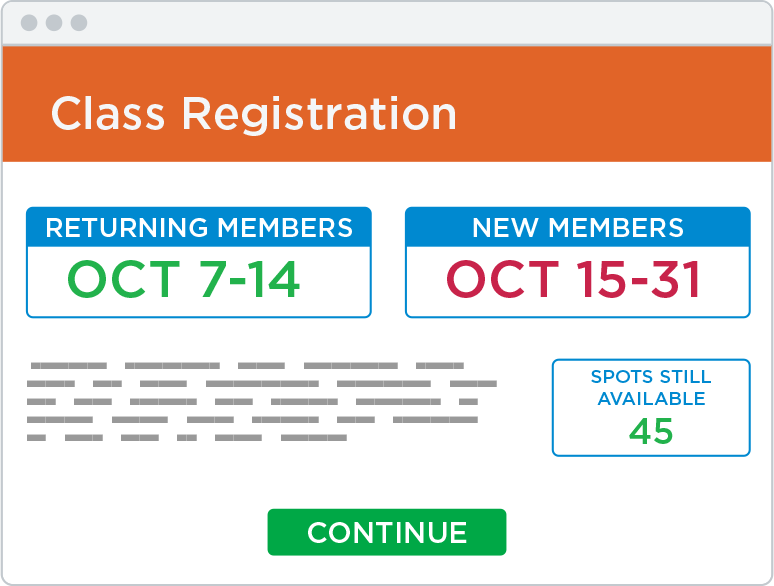 Build an online registration that fits your team’s needs and gives you complete control over signup dates, information fields, discounts, and payment options. 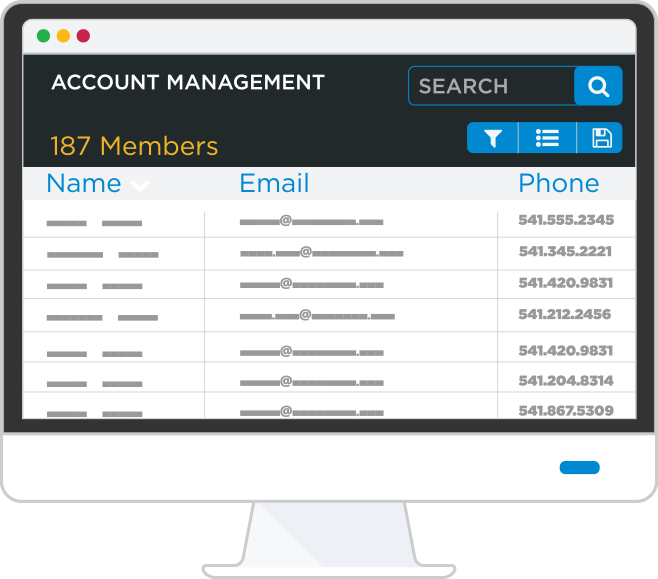 Keep an eye on every part of your business with a cloud-based dashboard that displays your member and staff directories, registration data, financial information, and business tools. 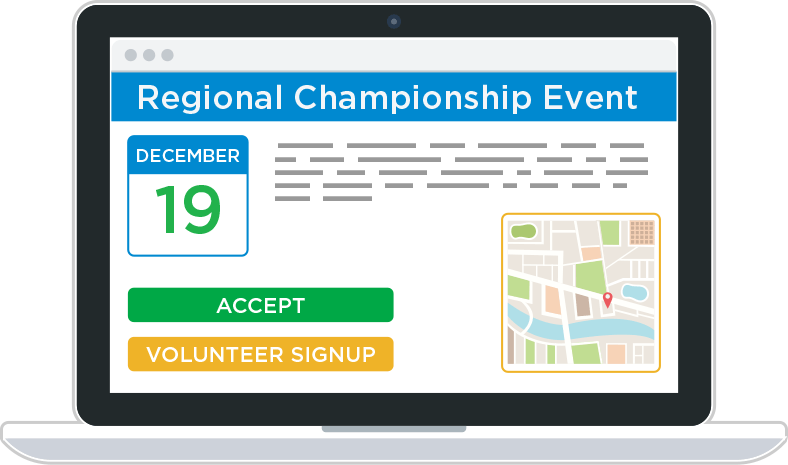 Run flawless meets and events with tools to coordinate registrations, collect fees, display schedules, and track volunteer jobs all in one place. 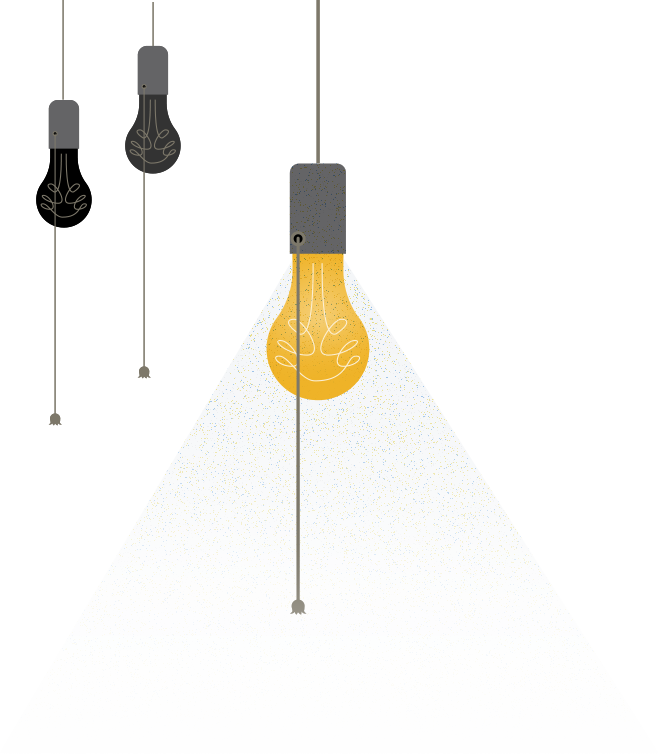 Shed some light on things by giving families private access to their account and billing information, invoices, class schedules, curriculum tracking, and more. 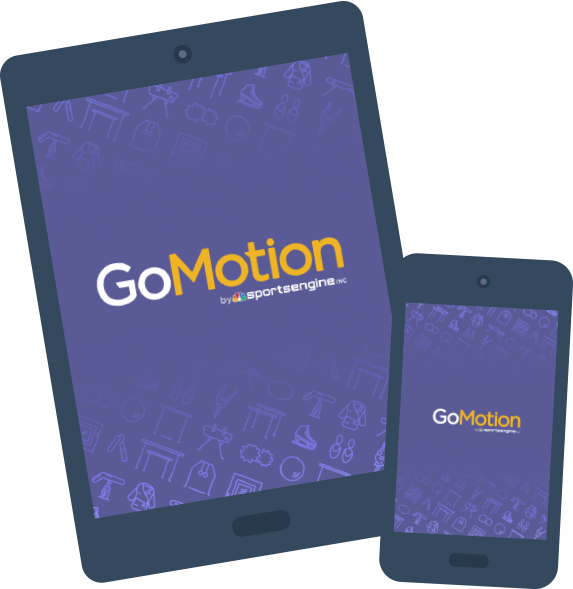 The free GoMotion mobile app gives administrators, instructors, and parents on-the-go access to the information they need, all from their favorite device.